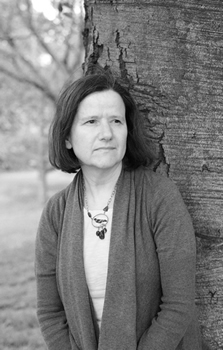 Teresa Carson holds an MFA in Poetry and an MFA in Theatre, both from Sarah Lawrence College. She was the associate publisher at CavanKerry Press and the assistant director of the Frost Place Conference on Poetry and Teaching. She has lived in Hudson County, NJ, for her entire life—nowadays with her husband John in their crooked house in Union City. © 2019 Teresa Carson .